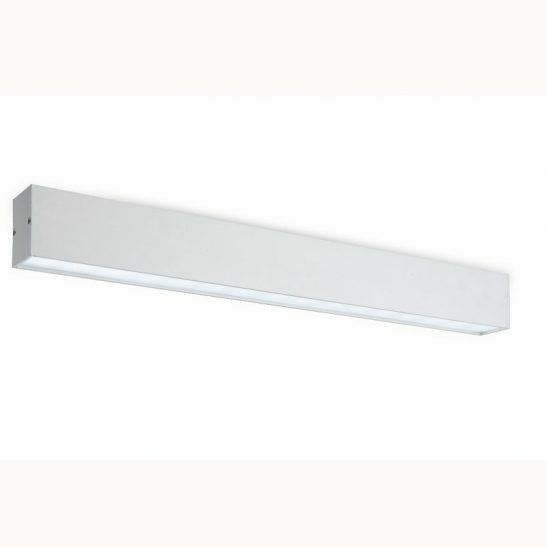 If you are looking for a linear LED ceiling light suitable for either residential or commercial use then you may want to consider the LBL116 20 watt white surface mounted 1200mm long LED downlight fitting. 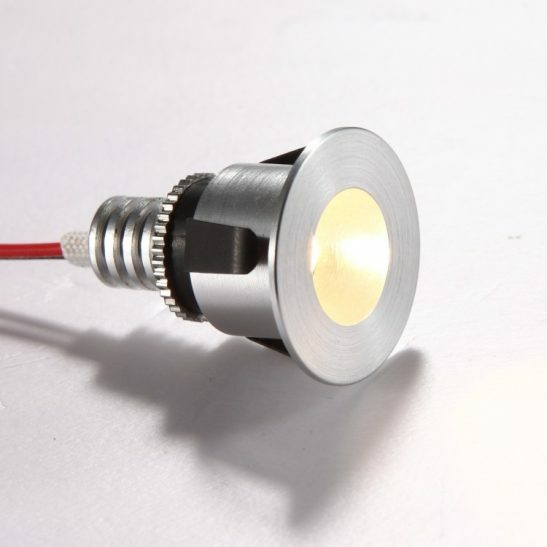 This light features 20 watts of high quality SMD LEDs with an output of 1600 lumens. 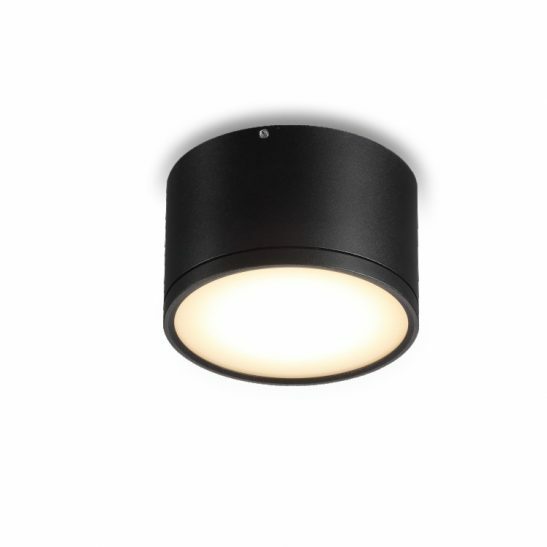 This surface mounted LED downlight has a high quality white finish with an opal acrylic diffuser. 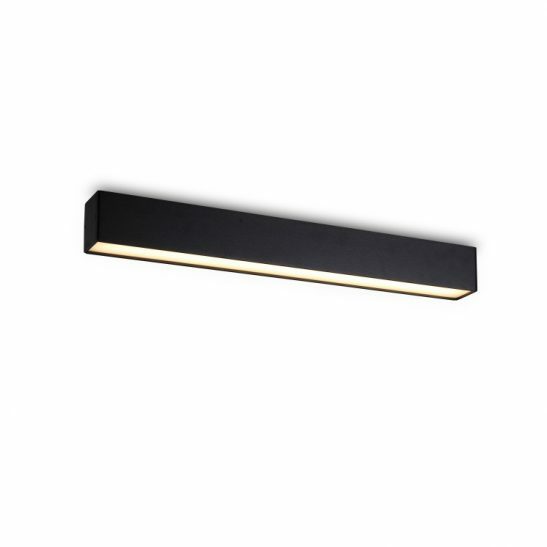 (This light also comes in brushed aluminum and black.) The LED driver fits neatly into the body case of the linear LED ceiling lights and is directly wired into the 240 volt supply main. This linear LED ceiling light itself measures 1200mm long, and 50mm wide and projects 70mm from the ceiling. 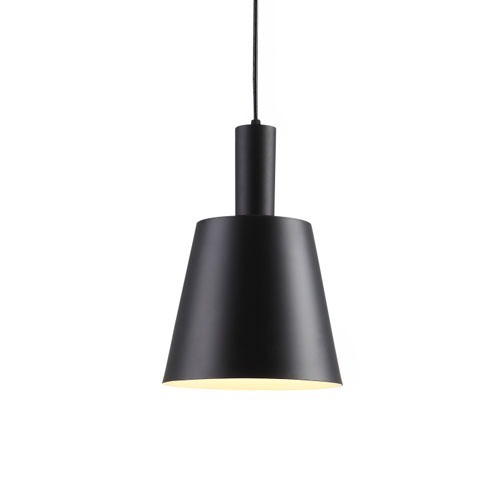 It is designed strictly for indoor use and has a rating of IP20. 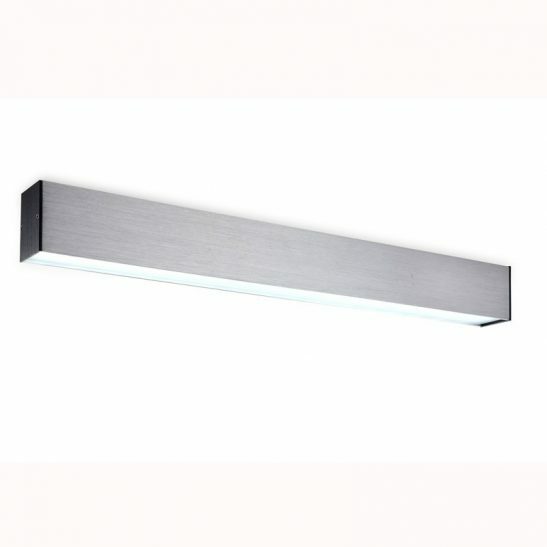 These linear LED ceiling light fittings are made using the latest LED technology and will provide you with a minimum of 20,000 hours of maintenance free lighting since there are no light bulbs that need to be changed. 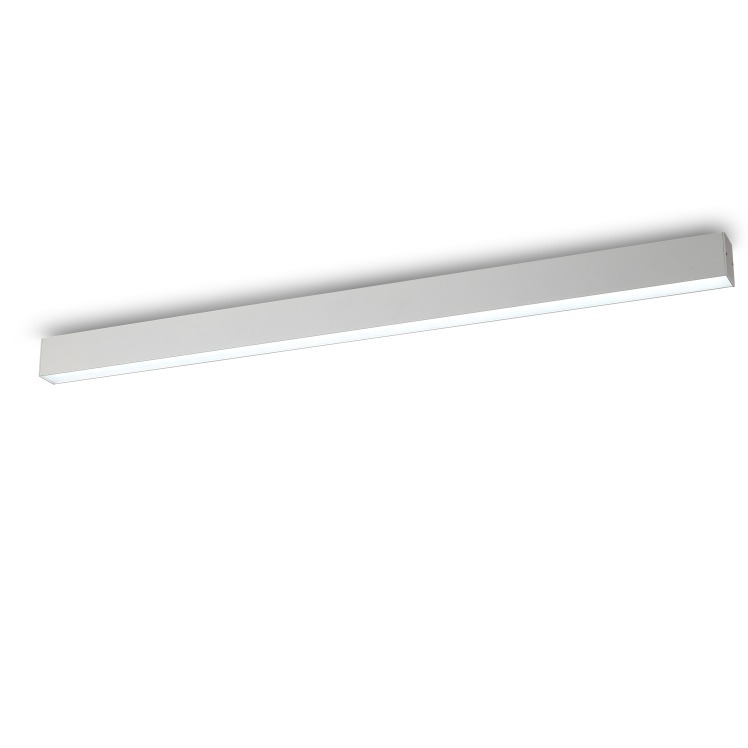 The LBL116 is also highly energy efficient costing you less to operate that more traditional lighting options, while providing brighter lighting. 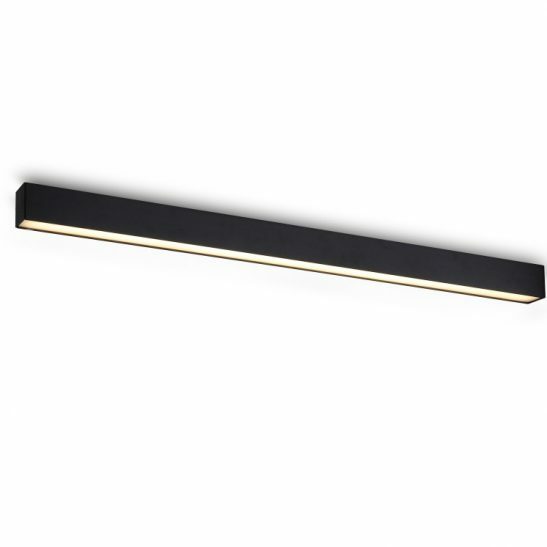 For those of you who are working hard to help heal the environment you’ll be more than happy to know that this surface mounted linear light leaves behind a small footprint on the planet. 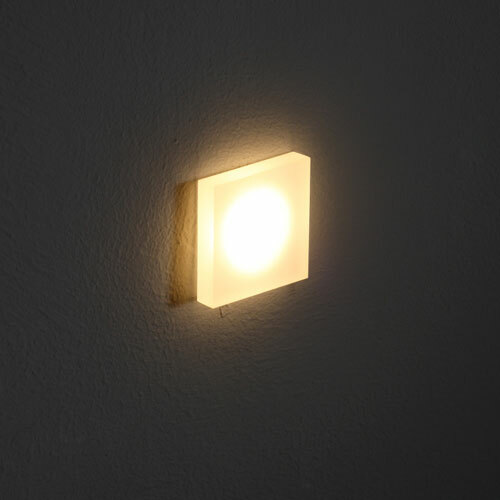 This light wastes very little energy, does not put any CO2 into the environment and is 100% recyclable. 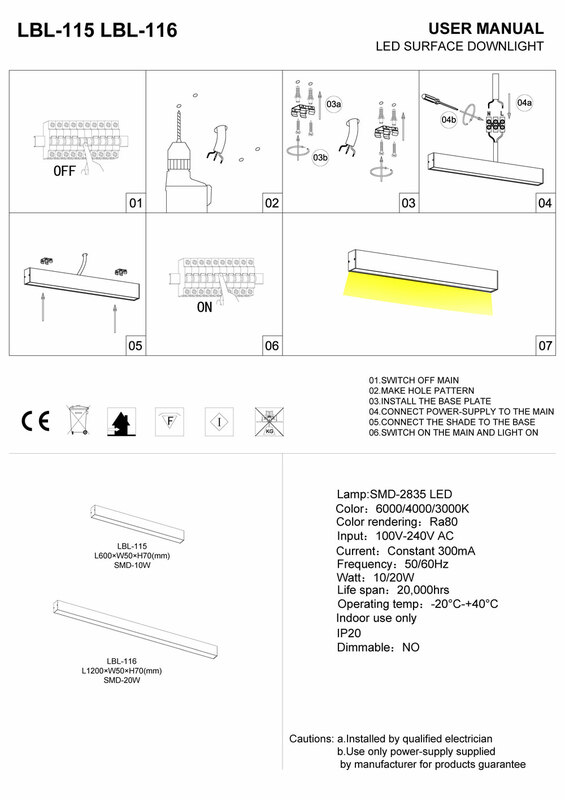 This light comes with a 3 year guarantee.